BORN in March of this year, HOPE Fest returns for a mighty 3-day bender, promising to bring the very best of our home-grown talent to help the amazing cause the festival was founded upon. one of societies most overlooked issues to the forefront of our day-to-day lives. Spanning from 19th to 21st of September there will be a whopping 80 artists spread over Liverpool's 5 premium music venues, all eager to give up their own time to generate an overwhelming buzz for HOPE. What makes this even more poignant is that if you are wanting to attend, there are no tickets or money required, just simply donations from clothes to food, small appliances to blankets, all the items we take for granted. If you would like a 3-day wristband then you will have to donate a 'Hope Pack' which must consist of; socks, jumper, toothbrush, toothpaste and soap. To top off this highly anticipated festival, clients of The Whitechapel and Basement Advisory Centre will be treated to special music workshops, for example singing with Balance Vocal Studios and guitar tuition with Liverpool Music School. 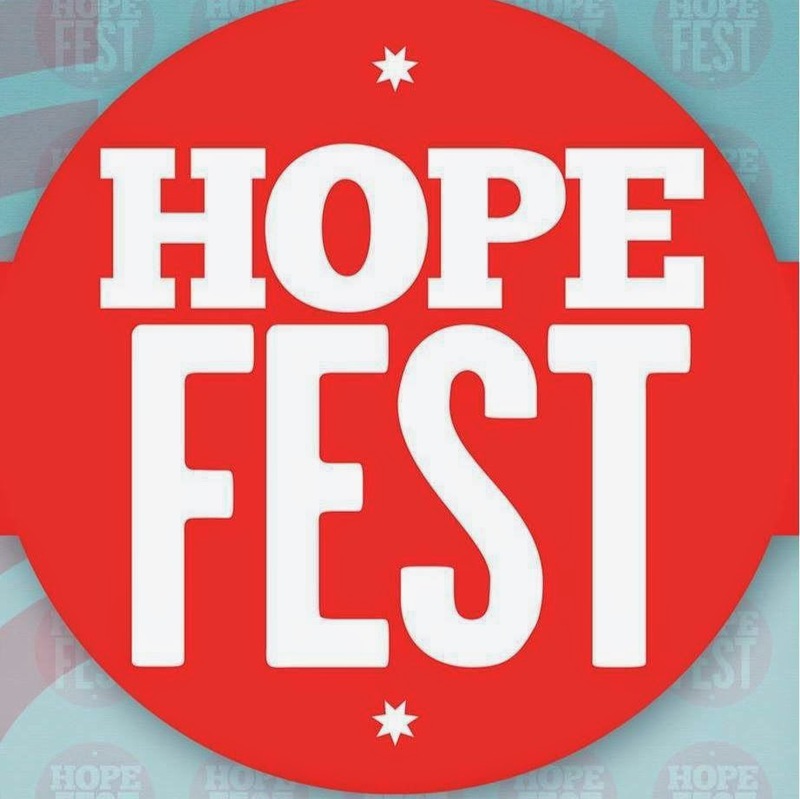 HOPE Fest is only the beginning of something much greater in the wider world, join the innovators and get along to this event. By all means get merry and have a laugh yet don't forget the lives you are changing.